Line umpires are part of the theatre of grand slam tennis. But as technology evolves to call the shots, how important is the human factor? Jack Banister reports. From the nosebleed section of Rod Laver Arena, it looks like the nine line umpires positioned around centre court have the best views in the house. What if you’re a couple of metres from the Swiss maestro Roger Federer, one of the most aesthetically pleasing athletes not just in tennis, but in sport? Tennis aficionados might not bat an eyelid, but for newcomers to the sport, the sheer number of people on the court for the sake of two players is puzzling. There’s an umpire for every line, plus six ball kids and the chair umpire. Line umpires are part of the furniture. They exist in the shadows, making calls on their specific line with shouts of “out”. They only become noticeable when one of their calls is unusually high-pitched, or when a player chooses to challenge a call using Hawk-Eye ball-tracking technology. 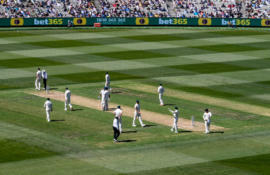 When a call is challenged, a Hawk-Eye replay of the ball’s flight is shown on the big screens. 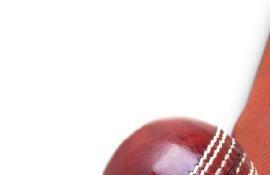 The replay culminates with a close up of a mark that shows whether the ball was in, or out. Under the current system, players can challenge unsuccessfully three times each set, at which point they lose the privilege until the next set begins. That system might be different in the game’s utopian future. “Hawk-Eye Live” – a newer version of the ball-tracking technology that entirely removes the human element from line umpiring – was first trialled at the Next Generation ATP Finals in Milan in 2017. It removes the need for traditional line umpires by sending visual and audio cues to the chair umpire and to monitors around the court within a tenth of a second of the ball bouncing. If the ball bounces out, it triggers a pre-recorded “out” call. What does tennis stand to lose if it fully embraces technology? American great John McEnroe is one notable supporter of the system, which is unsurprising given he infamously bellowed the phrase, “you cannot be serious, man!” at a chair umpire after a dubious line call at Wimbledon in 1981. Toni, 53, is line umpiring her sixth Australian Open. Not surprisingly, she’d like to see the human decision makers retained. 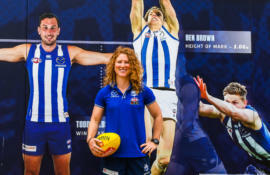 She says that while the players “can’t argue with computers”, a permanent move to technology would be “hard to take”. Like the players, line umpires have their own air-conditioned “locker room” where friendships are forged. And they too have a competitive ladder to climb to make it to a grand slam. “I get self-satisfaction when I know I’ve done a good job,” Toni says. Becoming a line umpire begins with a course through Tennis Australia. 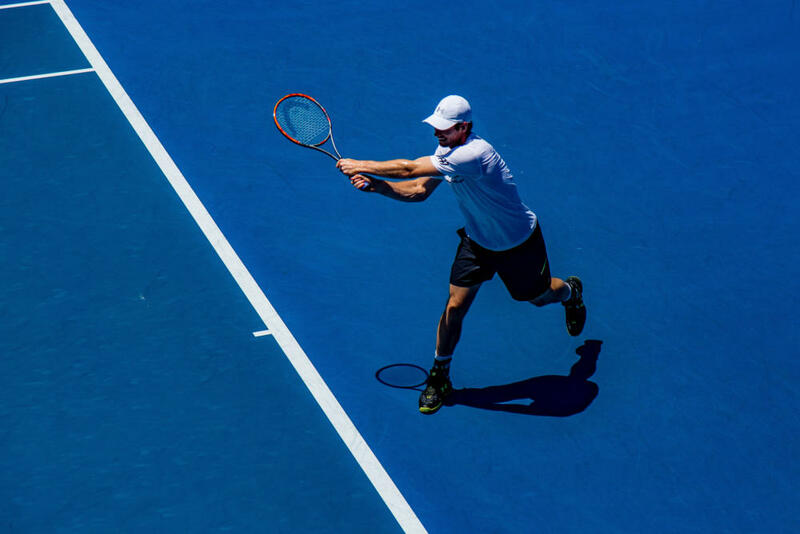 From there, officials progress from junior matches, up to professional events – Australian Open qualifiers, or lead-up tournaments like the Brisbane International. Once a line umpire makes it to Australia’s grand slam, there’s a rigorous assessment process throughout the tournament. They work in hour-long shifts, and only the cream of the crop are invited to officiate on finals weekend. The line umpires are a diverse bunch, encompassing different cultures and age brackets. Jacob, 21, is one of the youngest. He grew up in Melbourne and thought the line umpires had a cool job when he went to his first Australian Open night session as a kid. 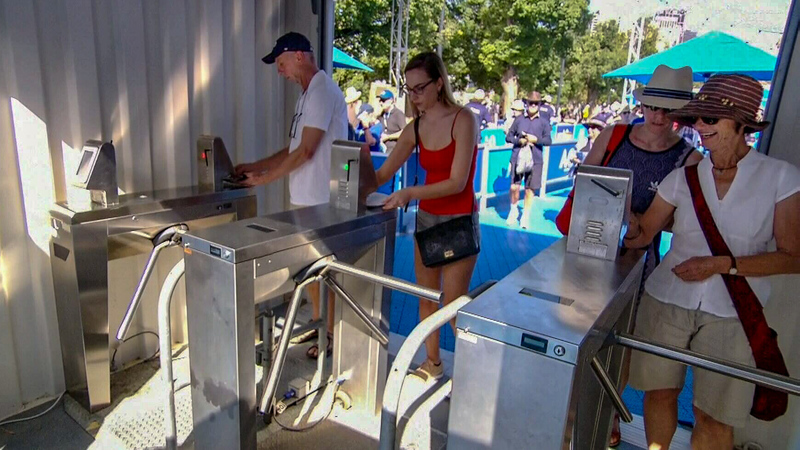 He saw Lleyton Hewitt and Alicia Molik, and then began buying a five-day ground pass every year. Recruiting young line umpires has been aided by a Tennis Australia program which helps ball kids transition into line umpiring once they turn 16. Jacob made it to the quarter-finals last year, which means he’s feeling more comfortable in 2019 – his fourth Australian Open. “I’ve been finding the nerves aren’t there as much. When I started, there were a few ball bounces where I had no idea. You’re meant to call those in. It’s all about fine tuning. Now, my margin for error is a lot lower,” he says. Today’s line umpires are professionals, working either part-time or full-time, and Jacob doesn’t see them being put out of a job because of Hawk-Eye Live anytime soon. “The other thing that gives me comfort is they’re not just going to launch into the technology, they’re going to need a team of line umpires on standby, so essentially all that will change is, I’ll still be paid to be here, I just won’t be on court!” he says. This story is co-published with Channel Nine News.